Welcome to the world of Hot tubs in Norfolk and Suffolk “THE HOT TUB CENTRE LTD”, supplying the worlds most efficient hot tubs-Arctic Spas, and now also Vita Spas. We are the spa supplier for Arctic spas Norfolk and Arctic spas Suffolk with truly the largest display of hot tubs and spas around. Here at the Hot Tub Centre we are a family run business and are proud to be celebrating our 22nd year in the Hot Tub industry, making us the longest established hot tub specialist in Ireland and one of the longest in the UK. The Hot Tub Factory is a family run business from the North East of England. We supply our all American Vita Spa hot tubs at incredible prices with an exceptional after care service and over 10 years’ experience. We are a long established and experienced Hot Tub company based in Sudbury, Suffolk, who specialise in everything to do with hot tubs and spas. 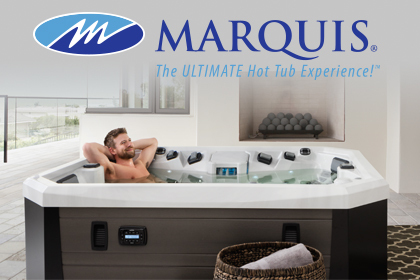 Unlike many hot tub dealers we don’t just sell hot tubs and in the many years in the industry, we have amassed a huge amount of expertise and experience which all goes toward providing the best support to our customers. 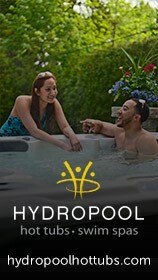 Award Winning dealer of Hot Tubs, Swim Spas, Pools, Saunas and Hot Tub Parts in Wales. 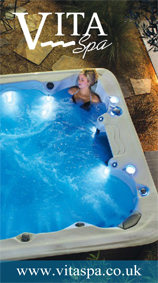 Here at Yorkshire Hot Tubs we are proud to stock the world’s only Self-Cleaning Hot Tubs and Swim Spas, and a range of the very best Helo saunas in the industry.